President Heidi, (dressed as a hybrid Witch/Mariachi), called the meeting to order at 12:29 and 55 seconds.  Rotary Vision Statement: Together we see a world where people unite and take action to create lasting change - across the globe, in our communities, and in ourselves. President’s Council Report: Ellie Carr was absent; President Heidi related a brief update. Public Image- Dave Hall: New member profiles are ongoing; Katelyn Billingsley’s profile will be published later this week. Next up: Lisa Blevins. We’re going to publicize upcoming speakers in an effort to attract visitors to our meetings. Special Notice!!! For our regular meeting on Wednesday, December 12, we will hold an off-site regular weekly meeting, at the West Pierce Firefighters Union Hall at 7125 Steilacoom Blvd SW. We will spend the meeting wrapping the Christmas gifts which our club will fund and purchase. time. Wrapping the gifts there will make the logistics easier for gift delivery. Ellie Carr is coordinating box lunches for us. More details to follow shortly! President’s Moment- A Rotary Minute for your Rotary Moment– Georgene Mellom related dropping into a Toronto Rotary Club meeting for a make-up while traveling on business. During the meeting, she remarked to a club member how much she liked her newly-acquired Tilley Hat. The club member turned out to be none other than Alex Tilley, who invented and marketed the iconic Canadian line of chapeaus! Georgene still has her hat, which has Alex Tilley’s business card in the crown! Pres Heidi recognized General Ed Trobaugh as outstanding Rotarian of the Month, and rewarded him by allotting an extra 20 min. for today’s Fun and Fines. Karen Fengler-Nichols alleged that President Heidi can’t recite RI Vision Statement from memory. Heidi came close, but was fined $10; John Unfred completed his Wachter payoff; Tom McClellan marked his and Shelley’s 33 year anniversary, and said very nice things about his wife behind her back; John Luc Picard Munn was fined $60 in recognition of his birthday, plus he transported into the meeting somewhat late; Alan Billingsley attended a librarians conference in Yakima + pheasant hunting: $40; Charlie Maxwell returned triumphantly from his annual 1K mile + 4 guys in a RV vehicle-hunting road trip; came home with a new trailer, lots of antique vehicles and a beard; paid his usual fine of .10 per mile times 1,000 miles = $100; Karen George ratted out Randy Black for “Impersonating a Rotarian” with his Halloween costume, which was his usual attire. Both were fined $2. Program - Dr. Thomas Charbonnel, M.D. -Retired Army MD, now private practice: discussed Pediatric Immunization. The Pierce County Immunization Coalition protects PC residents from vaccine preventable diseases. Immunizations are the “Bread & Butter for Pediatricians”; Educates MDs and the public. Promotes sound immunization policies across private & public sectors. Dr. Charbonnel discussed importance of immunizations: prevention, protection, cost savings vs disease treatment. He related the history of vaccines, beginning in 1700s (Smallpox) and most recent HPV, plus influenza. Flu vaccine has dramatically reduced the death rate in children and seniors.